You know the year is in full swing when your calendar starts filling with events. 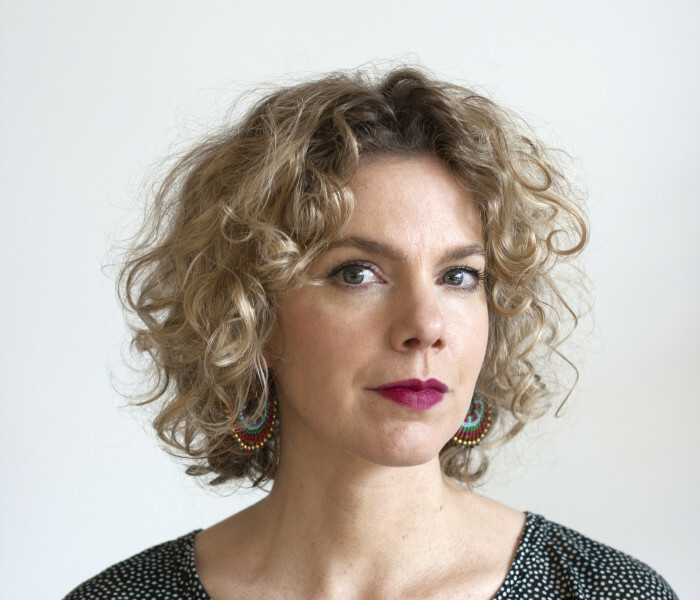 We have a great bunch of authors touring so we thought we’d give you the lowdown on where you can catch them over the next month or so. 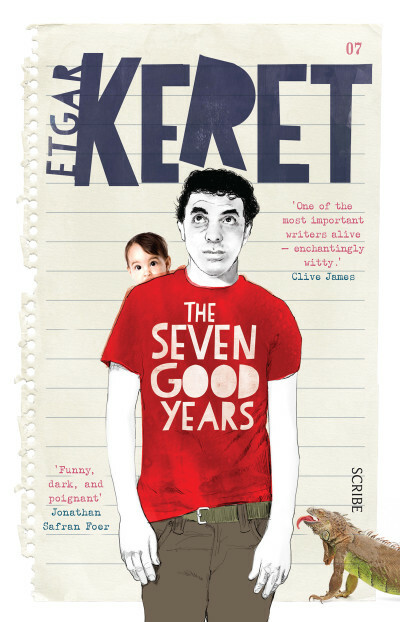 Etgar Keret is an award-winning author whose warmth, intelligence and wit has garnered the praise of Salman Rushdie, Clive James and Jonathan Safran Foer among others. 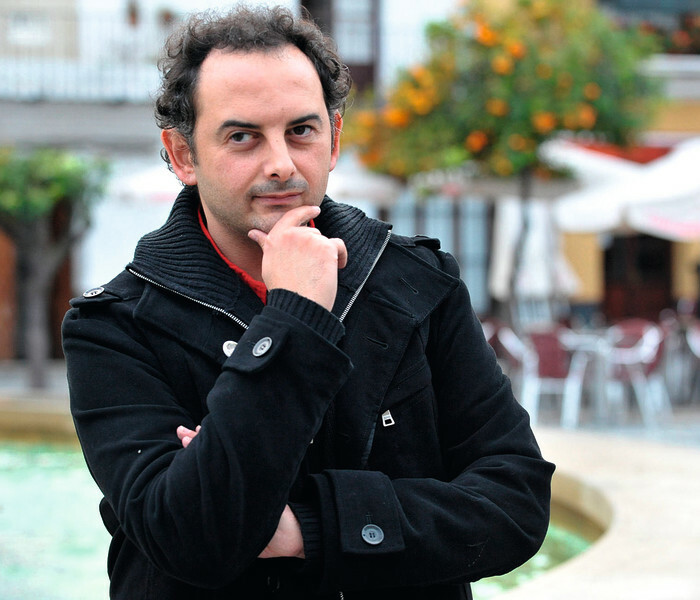 Etgar is in Australia to promote his new memoir The Seven Good Years. 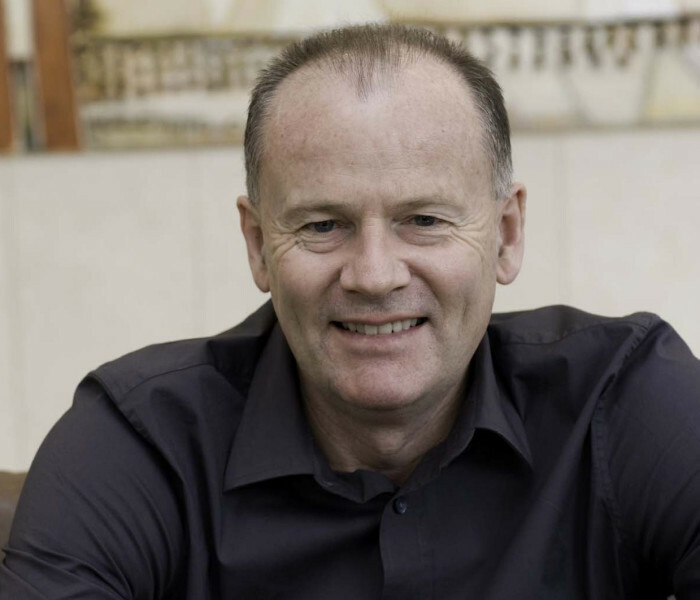 If you’re in WA, you can catch him at the Perth Writers Festival on February 20 and 21. 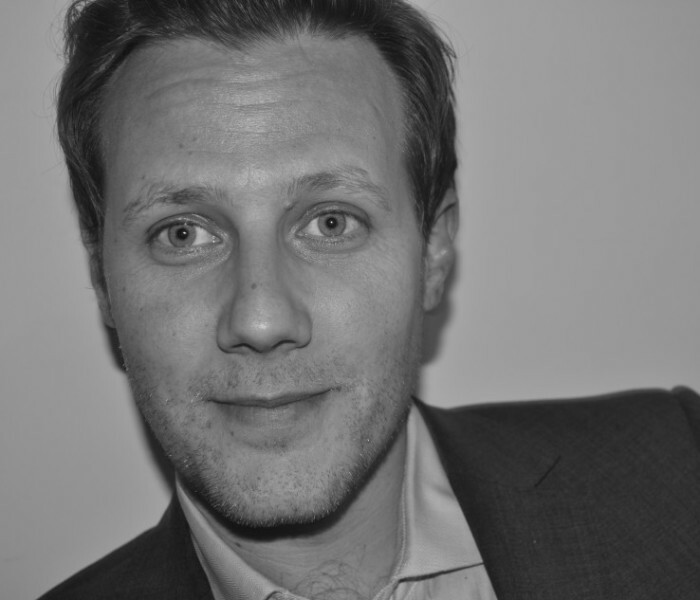 The following week he’ll be in Melbourne, speaking at a Wheeler Centre event on February 25. 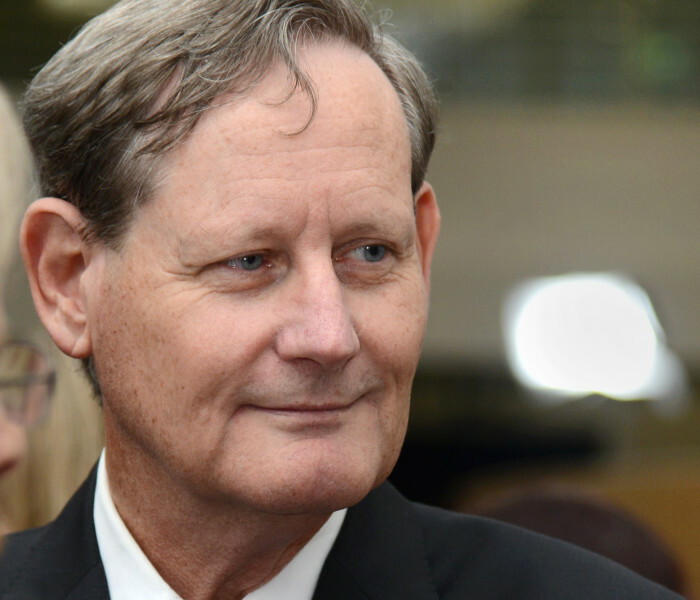 He’ll then head to Adelaide Writers’ Week at the end of the month. 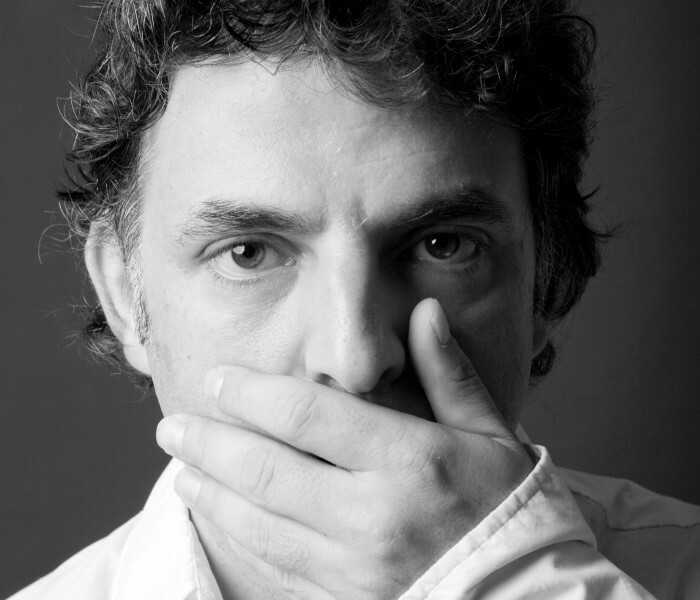 Etgar will also be doing a one-off event for the Sydney Jewish Writers Festival on March 2. Stay tuned to their website for more information. 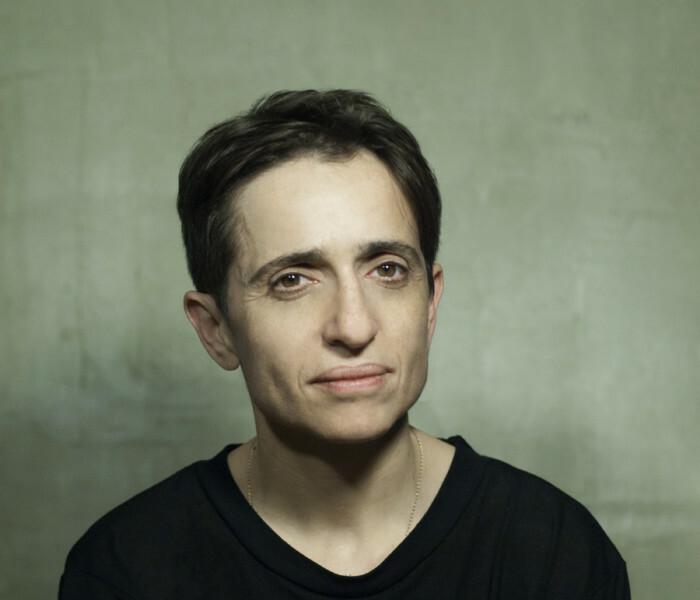 Acclaimed Russian-American journalist and author Masha Gessen is also in Australia, participating in several Perth Writers Festival events. 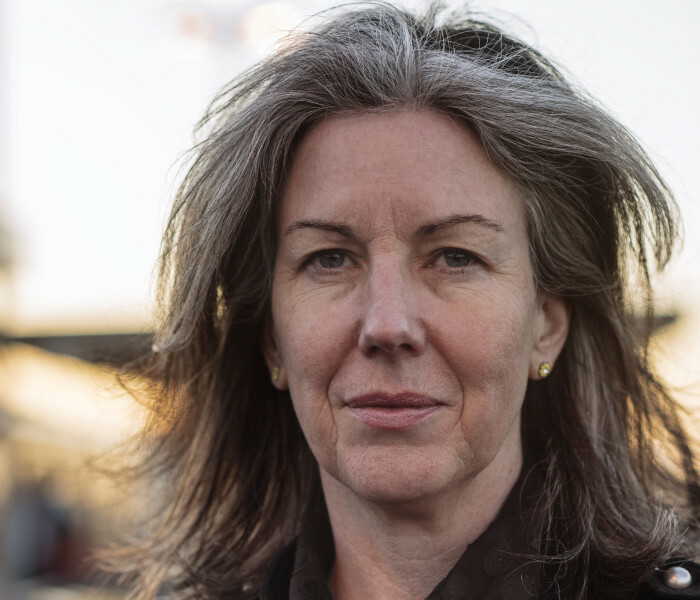 The award-winning writer and activist will then head to Melbourne for a Wheeler Centre event discussing identity, activism and her new book about the Boston bombers and immigrant America, The Tsarnaev Brothers. 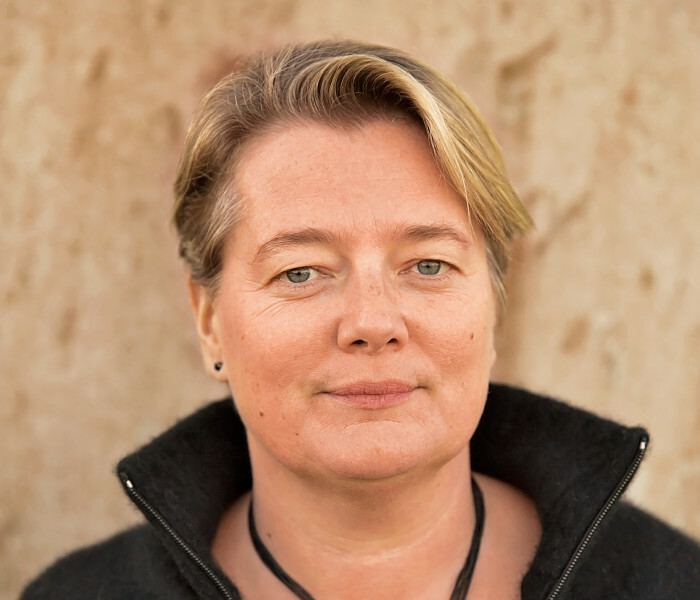 Masha will be at Adelaide Writers’ Week on March 1 and 2, and is participating in the All About Women festival at Sydney Opera House on March 6. 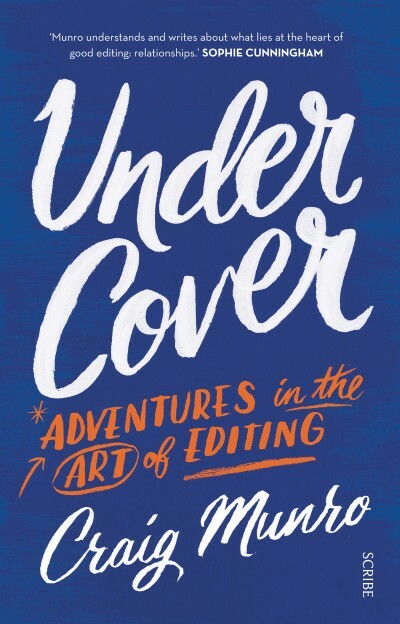 Award-winning biographer, and the founding chair of the Queensland Writers Centre, Craig Munro will also be in Adelaide, discussing his recent book, Under Cover: adventures in the art of editing. 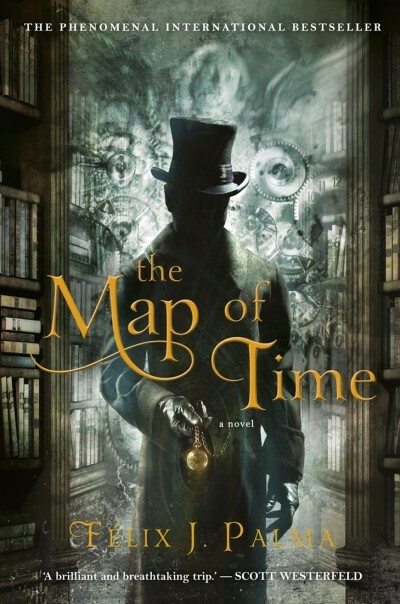 Both Perth and Adelaide will see several more of our authors, including New York Times bestselling author of The Map of Time and The Map of the Sky, Felix Palma, who last year gave us the final book in the trilogy, The Map of Chaos. 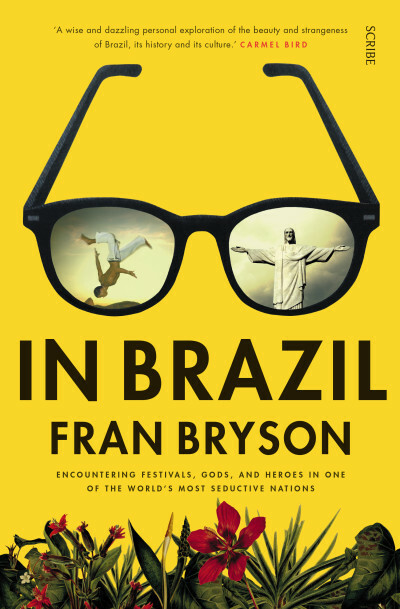 Fran Bryson will also be in attendance, ahead of the upcoming release of her fascinating memoir In Brazil, along with Hope Farm author Peggy Frew. 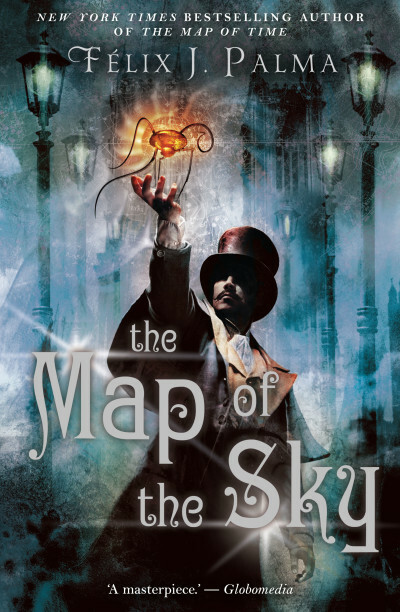 All the above author appearances at Adelaide Writers’ Week can be found on the daily planner here. 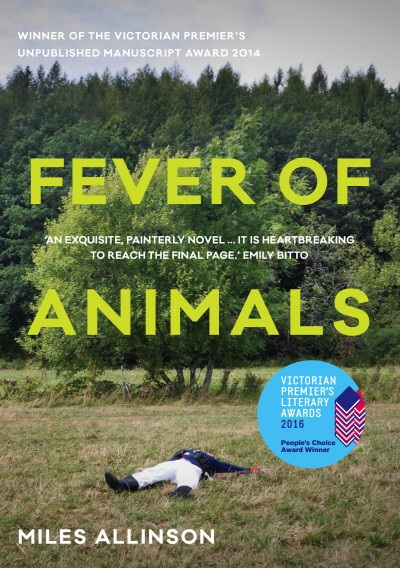 Perth Writers Festival has several events featuring Miles Allinson, author of Fever of Animals which was shortlisted for the Victorian Premier’s Literary Awards 2016 Prize for Fiction. 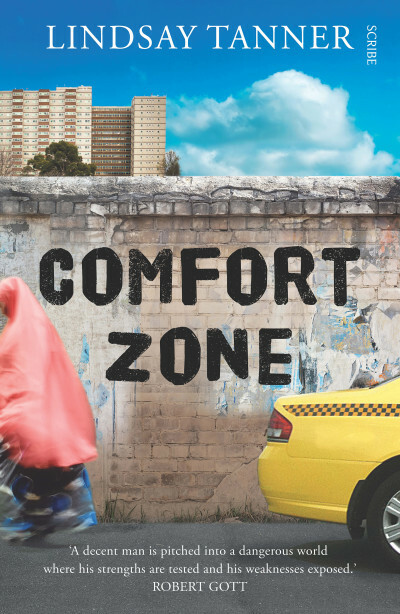 Lindsay Tanner is speaking at two events in Perth following the release of his first work of fiction, Comfort Zone. 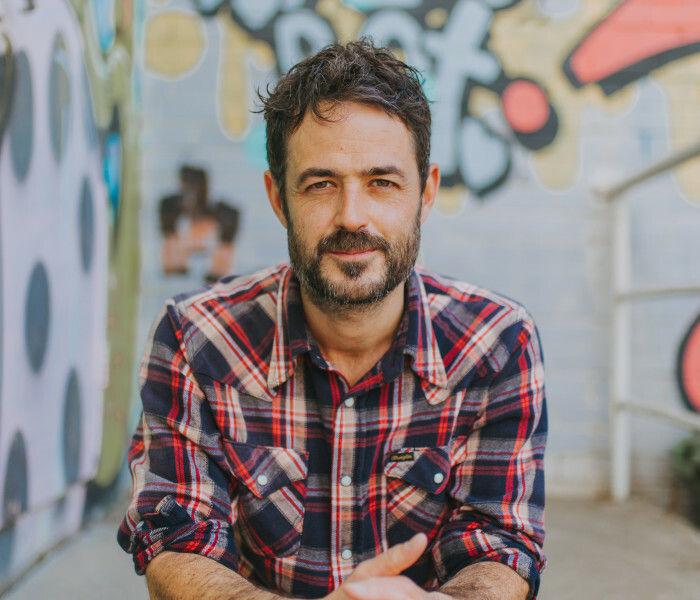 He’ll be in conversation at Constant Reader bookstore in Sydney on February 24 and will then head home to Melbourne for an evening of food and conversation for The Wheeler Centre on March 18. 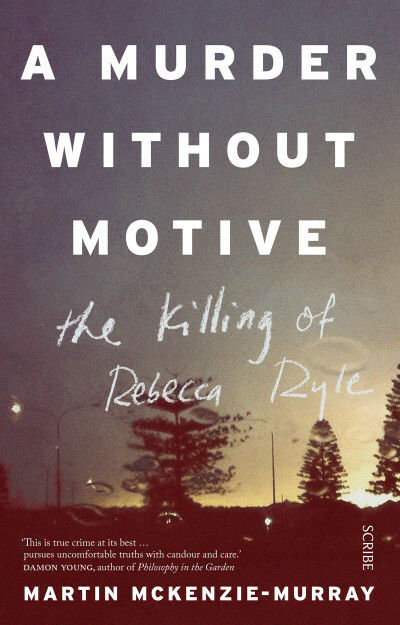 Martin McKenzie-Murray, author of new true crime novel, A Murder Without Motive and The Saturday Paper’s chief correspondent will be following his Perth Writers Festival appearances with an in-depth discussion about crime-writing with Gideon Haigh for The Wheeler Centre on March 17. 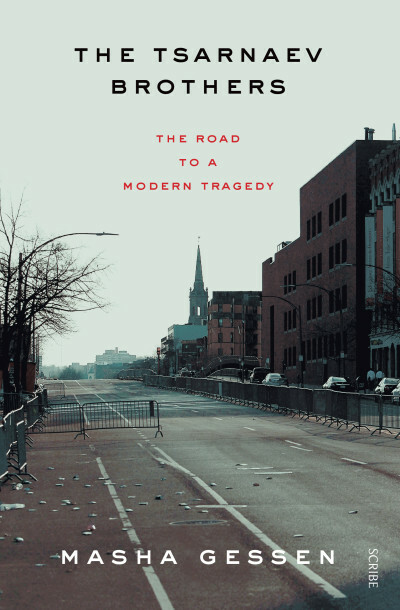 He’ll be launching the book at Bella Union on February 25. 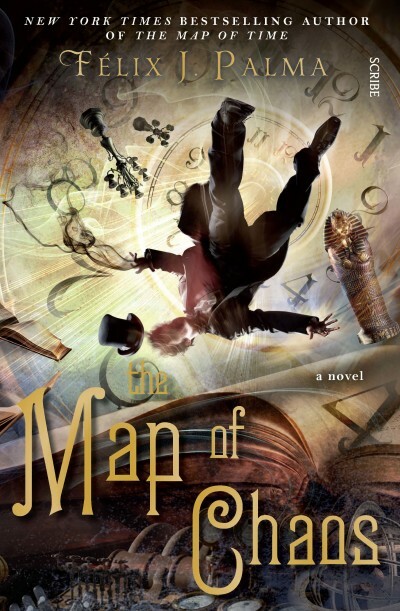 Fellow crime-writer, J.M. 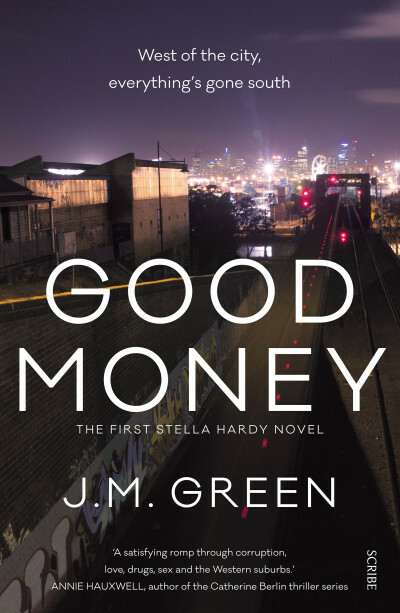 Green will be talking about her critically acclaimed debut work, Good Money at the Altona Meadows Library and Learning Centre on February 23. Phew! 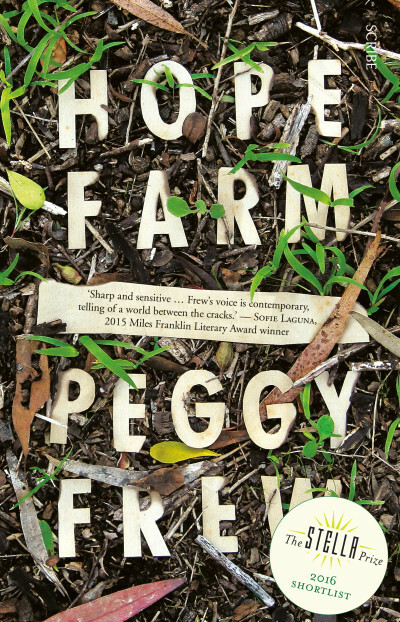 That’s a whole lot of interesting conversation, book launches and events to kick off the literary year. 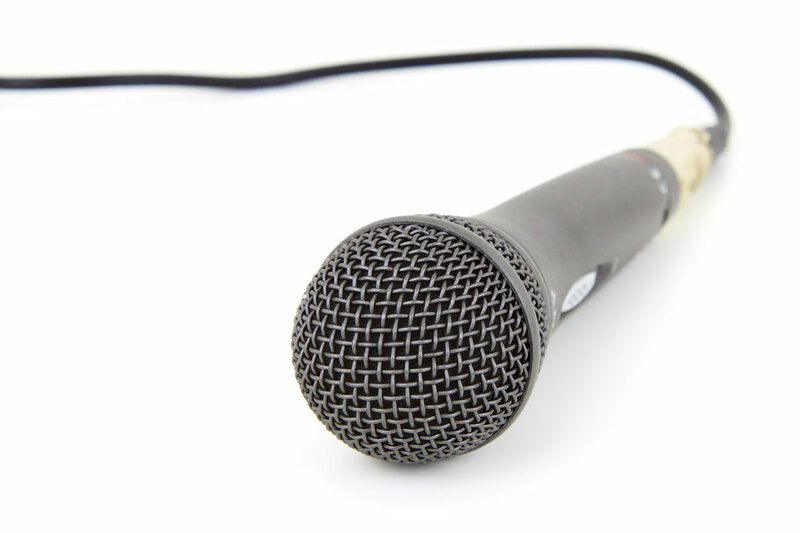 Stay tuned to our Events page and social media accounts for updates.